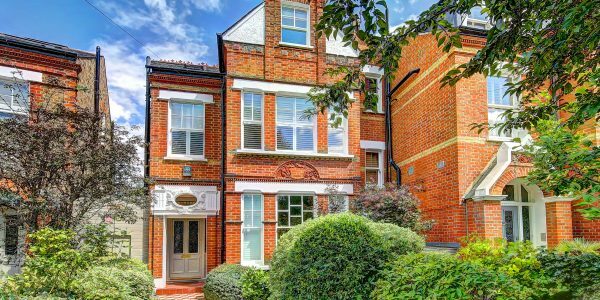 This imposing 6 bedroom, 3 bathroom Victorian property has been substantially extended and sympathetically renovated to create a wonderful family home in this prestigious and beautiful garden square. The house has magnificent living space with 3 reception rooms, a study and a fantastic kitchen with vaulted ceiling. Beyond is a large and very sunny south-facing private garden and in addition, residents of the square also have exclusive use of the delightful Nightingale Square communal gardens. Excellent train / tube links to The City and West End are less than half a mile away. This property is one of the larger three-storey houses surrounding the square and offers excellent family accommodation and a beautiful rear garden – one of the largest on the square. The house has been cleverly redesigned with a layout to maximise the flow of the space. In particular, the stairs and some of the upper floor walls have been repositioned and rebuilt to create a wider hall which now has a winding galleried staircase to the upper floors. 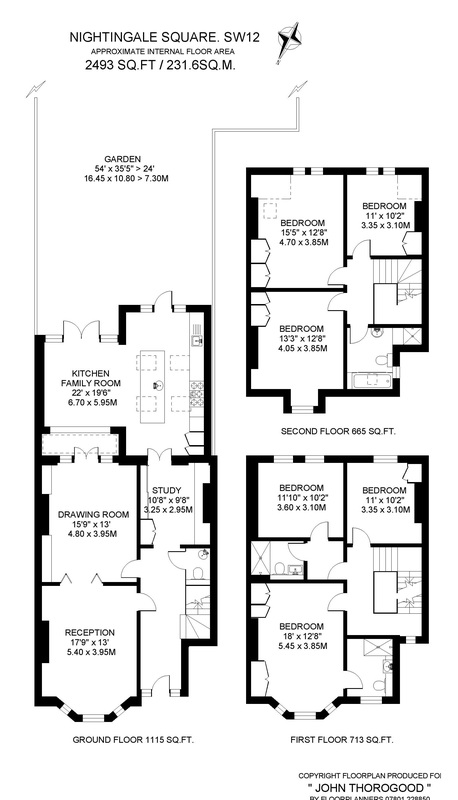 There are then six double bedrooms and three stylish bath / shower rooms (including a lovely master suite overlooking the square) arranged over two floors with a decent loft space above providing good storage. The two en-suite bathrooms have recently been re-fitted and have underfloor heating. The original ground floor layout has also been transformed by a huge double rear extension into the garden. In addition to two large interconnecting reception rooms, there is now a family dining room open to the kitchen and a superb study with a range of built-in storage cupboards and a large built-in desk. 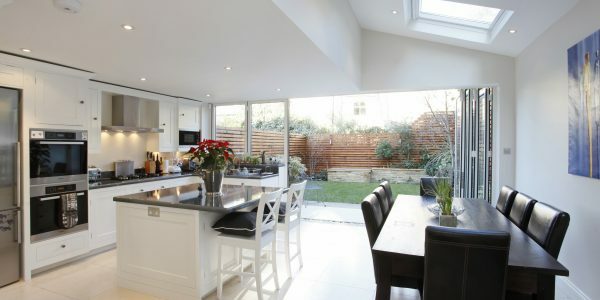 The kitchen is fitted with a smart “Kitchen Clinic” kitchen with sleek storage units and Corian worktops in addition to high quality appliances and under-floor heating. There is a large breakfast bar and a generous informal sitting / TV area. There is also a handy cloakroom / WC off the hall. The mature south-facing garden is fabulous and very large with two distinct sections. 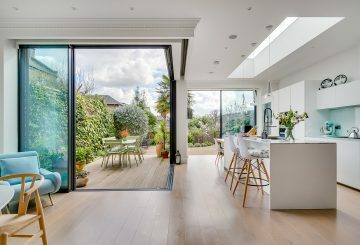 Folding glass doors lead off the kitchen to a large paved area perfect for outside dining and pleasantly surrounded by mature trees and shrubs. From here, steps lead to a lawned rear section which is beautifully planted, very secluded and gloriously sunny. This section widens to 35’ thanks to part of the neighbouring garden having been purchased some time ago. The private garden square itself was renovated a few years ago and has high iron railings around and is for the exclusive use of the residents of the square. It provides a wonderful play area for the children and families. Nightingale Square is located just south of Nightingale Lane close to both Clapham and Wandsworth Commons. It is well positioned for commuting access to the City and the West End. Clapham South tube (Northern Line), Wandsworth Common (mainline) and Balham (tube / mainline) are all less then half a mile away. Extensive shopping facilities can be found in nearby Bellevue Road and Northcote Road where there is also a thriving street market. The area is also renowned for its wide choice of quality restaurants, bars and coffee houses. There is a Waitrose within walking distance as well as numerous other supermarkets and shopping facilities close by in Clapham and Balham. There is an excellent selection of schools in the area for all age groups in both the private and state sectors. 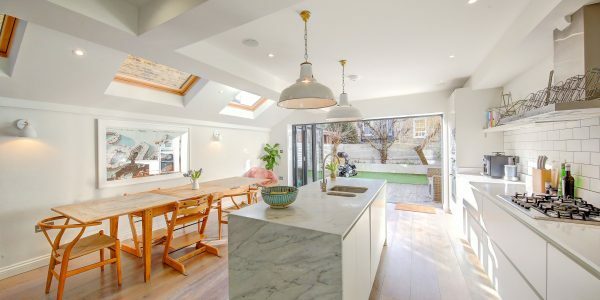 This exquisite, fully-refurbished and extended Victorian house with an outstanding design, style and finish provides substantial accommodation (c. 2200 SQ.FT. .. 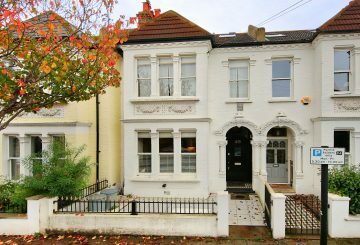 This substantial Victorian house, 2580 Sq Ft / 239.6 Sq M, in a prime spot just yards from the edge .. 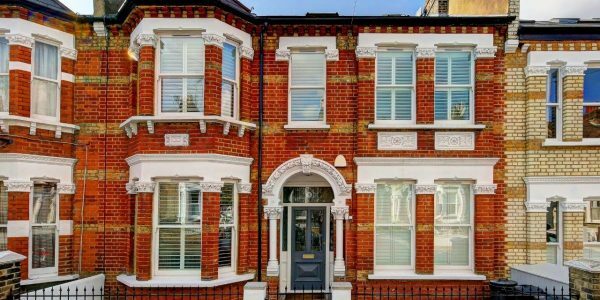 This substantial 6 bedroom, 4 reception room, double-fronted, Victorian house (2795 SQ. FT. / 259.7 SQ. M) with sunny south-west .. 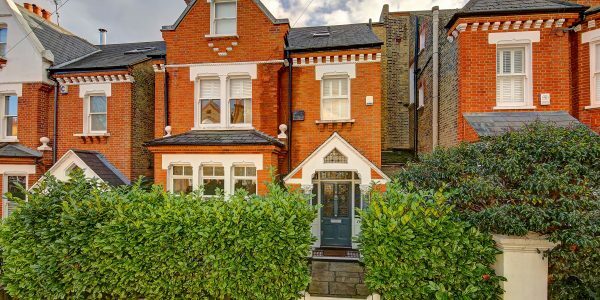 This outstanding 5 bedroom, 4 bathroom Victorian semi-detached house has been superbly renovated to a first-class contemporary standard from top .. 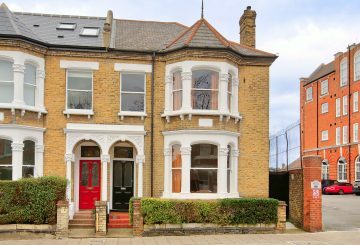 It is very rare to find available to let a substantial Victorian family house set back in the centre of ..